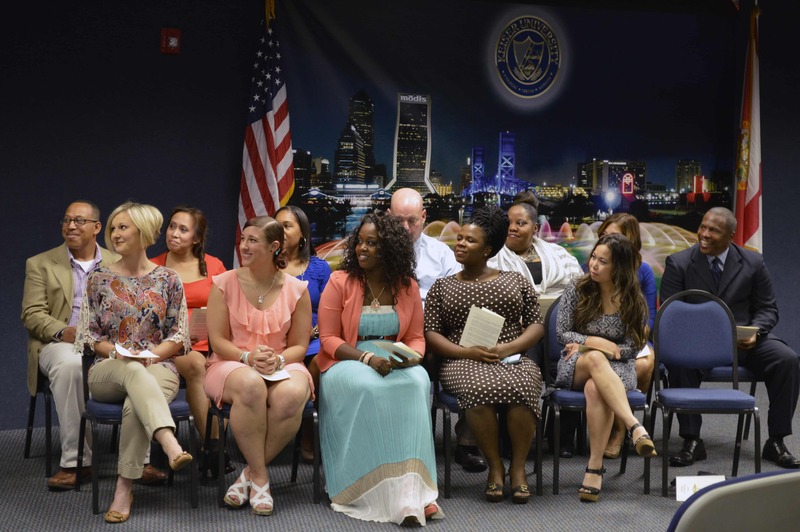 The Orlando Campus held its 14th Pinning ceremony for graduating nursing students. 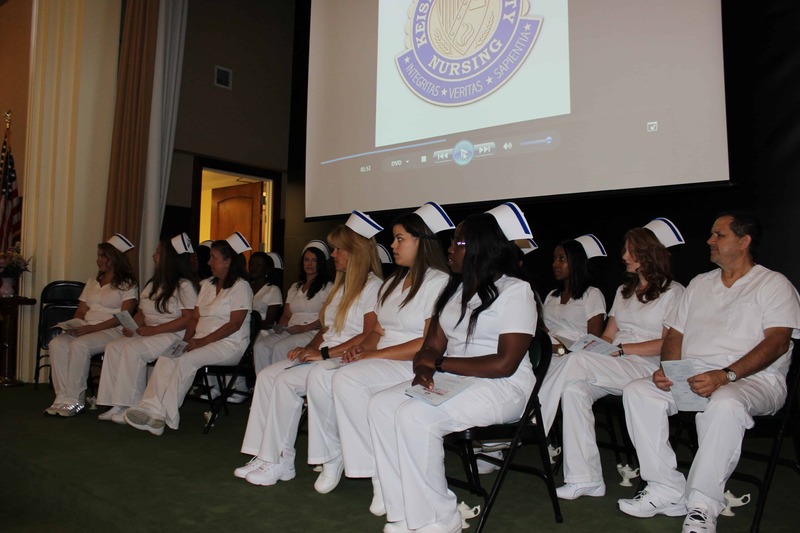 Filled with tradition, it provided an opportunity for family, friends, and faculty to celebrate the culmination of this chapter of their nursing story. 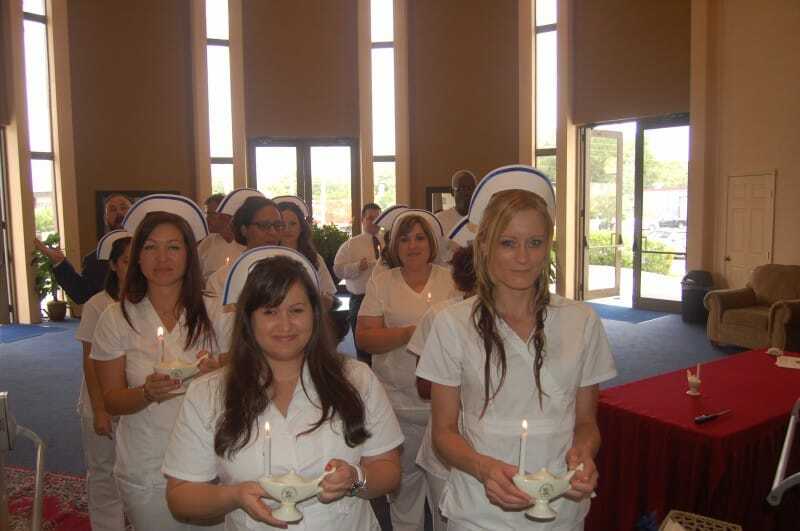 Garbed in the traditional white and carrying the lamp as a tribute to the significant work by Florence Nightingale and all the nurses who have gone before them, they were pinned by some special person in their lives, signifying the transition from student to professional. 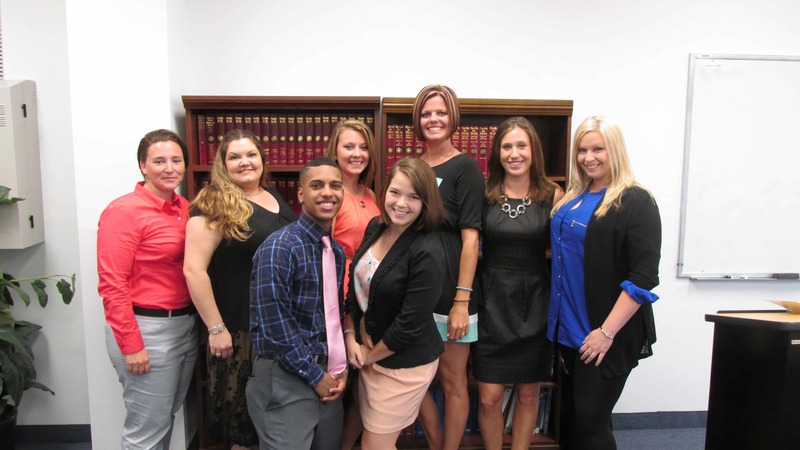 *Occupational Therapy Assistant – The OTA graduating class hosted its pinning ceremony recently. 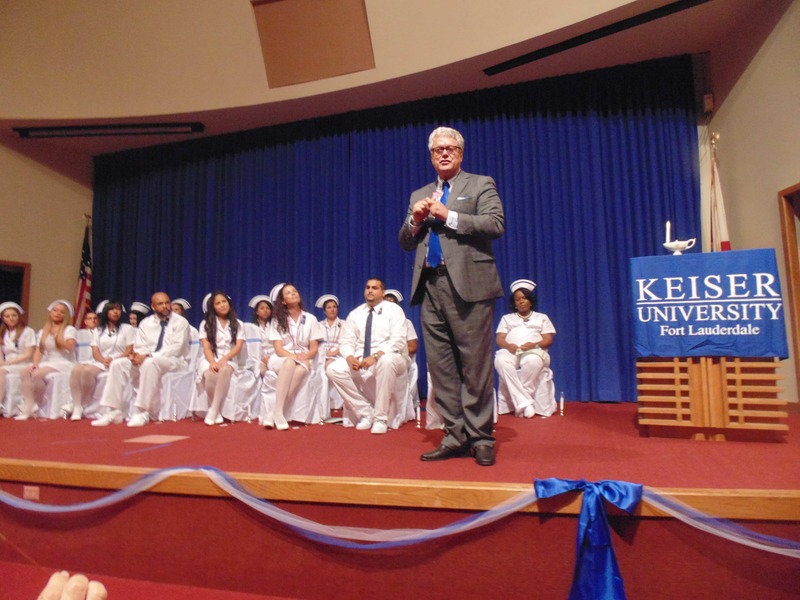 The event was attended by the campus president Dr. Vonk, Associate Dean of Allied Health A. Howe, the OTA Program faculty, students and family members. 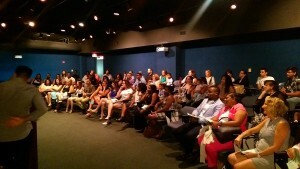 The event was quiet a success with a full auditorium. The faculty presented a brief synopsis of the academic year and certificates of excellence to the graduates. Kelly Lawver OTA graduate was class valedictorian and offered a heartfelt speech to her graduating class. The graduates presented an entertaining video of their experiences throughout the year. 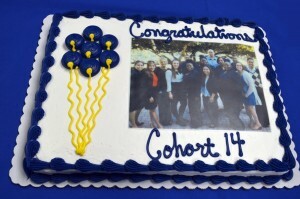 To conclude the ceremony refreshments were served and everyone had an opportunity to take photos and socialize. 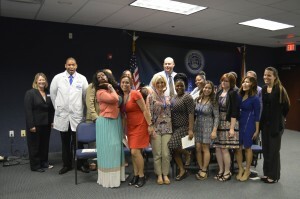 *Radiologic Technology – The Fort Lauderdale Campus’ Radiologic Technology Program held their pinning ceremony. 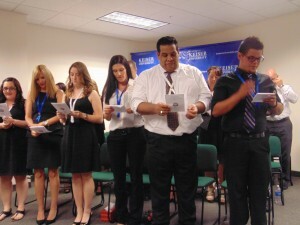 Fourteen students received pins and several of them received awards. 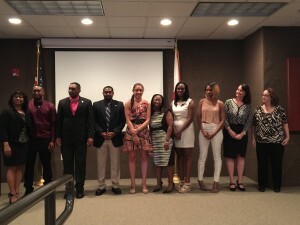 The outstanding academic award went to Alexander Arrington while Charles Cleophat received the outstanding graduating student award. 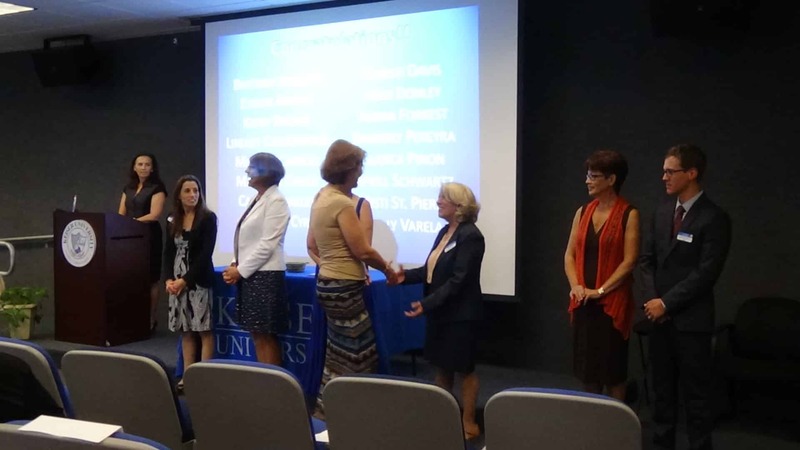 In addition, Jodyann Espeut was given the recognition award and Mirna Franco-Trujillo received an award for professionalism. 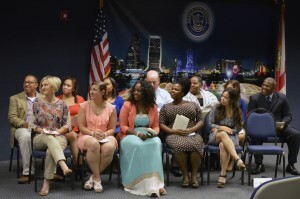 The audience was filled with family members and campus administrators who applauded the student’s success. *Physical Therapy Assistant – The Physical Therapist Assistant (PTA) program at the Fort Lauderdale campus celebrated the pinning ceremony for Cohort 36. 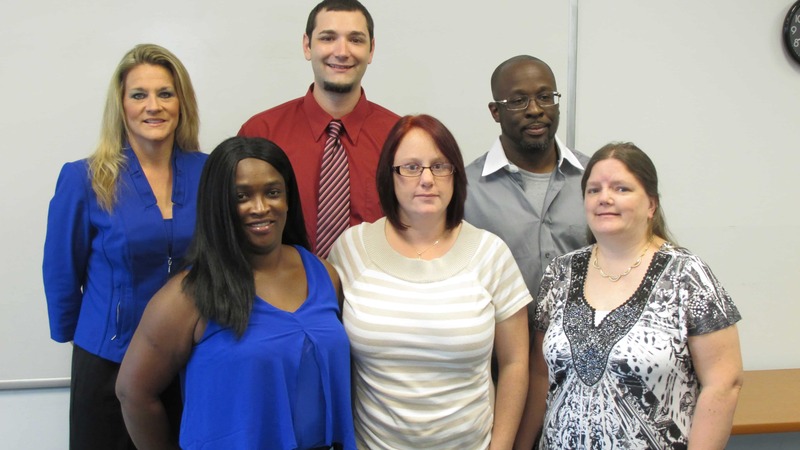 The students successfully completed the one year PTA core and will be preparing for the July 2015 PTA licensure exam. 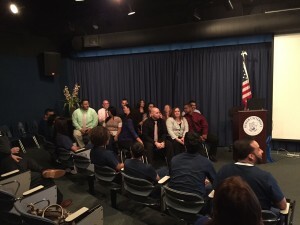 During the ceremony students were recognized with awards for participation in the Student Physical Therapy Association (SPTA), “Most Professional Behavior”, “Best Clinical Performance” and “Best Academic Performance”. 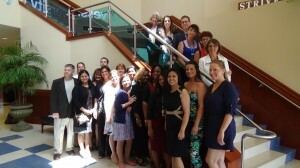 Cohort 36 truly embodied team spirit only matched by their enthusiasm for learning. Family and friends along with PTA faculty, the Dean of Academic Affairs – Dr. Porta-Avalos, Business Manager – Ms. Kaner and Director of Re-admissions – Ms. Sturgeon congratulated the students on their wonderful accomplishment and wished them well in the future. *Diagnostic Medical / Vascular Sonography – The Fort Lauderdale campus conducted a pinning ceremony for the Diagnostic Medical Sonography and Diagnostic Vascular Sonography program graduates. Family, friends and faculty attended while the students received Allied Health pins and a Certificate of Program Completion. 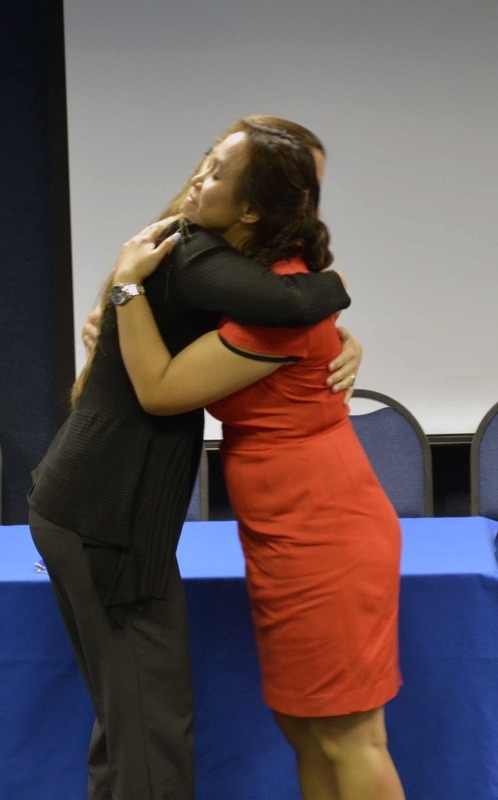 Dr. Vonk, Campus President, & Dr. Porta Avalos, Academic Dean, congratulated the graduates and recognized the support of their family and friends. 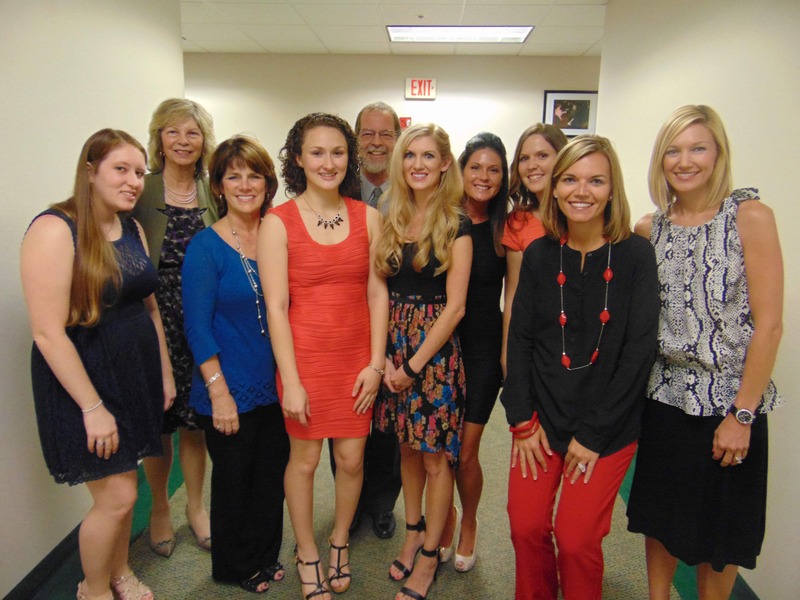 We wish our future sonographers good luck on their boards and success in their careers. 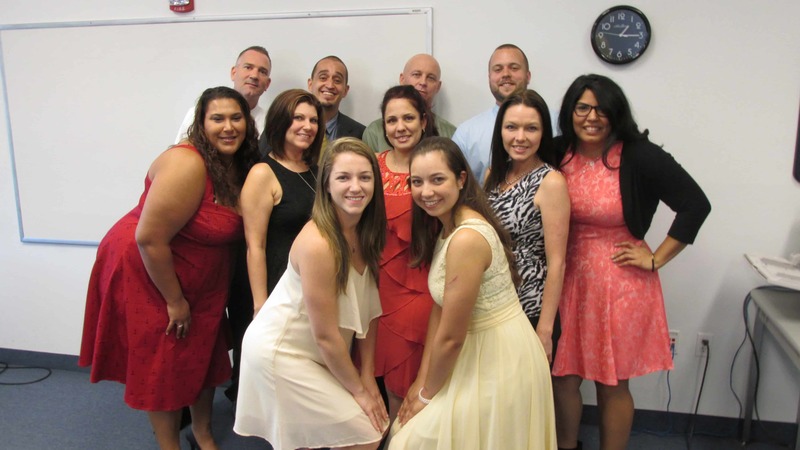 *Occupational Therapy Assistant – The Fort Myers campus celebrated a new Occupational Therapy Assistant program graduating class. 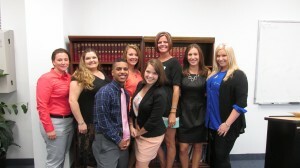 Congratulations to Fort Myers students: Michael Carroll, Christi David, Kimberly Pererya, Holly Verela, Matthew Childs, Brittany Addison, Heidi Donley, Lorraine Cyr, Caitlin Coakley, Misti St. Pierre, Kerry Brown, April Schwartz, Lindsey Calderwood, Blanca Pinon, Amina Forrest & Evelyn Anekpo for completing the Occupation Therapy Assistant program. Caitlin Coakley was awarded the “Academic Excellence Award for the highest overall GPA. 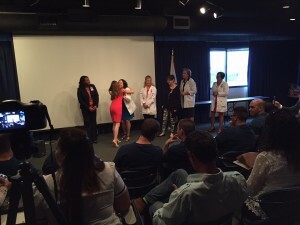 Amina Forrest was awarded the “Clinical Excellence Award” for the highest clinical score. 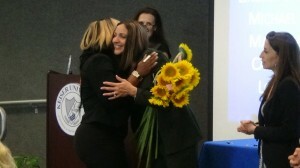 Heidi Donley was awarded “The Price Award” for the most improved student as chosen by the OTA faculty. 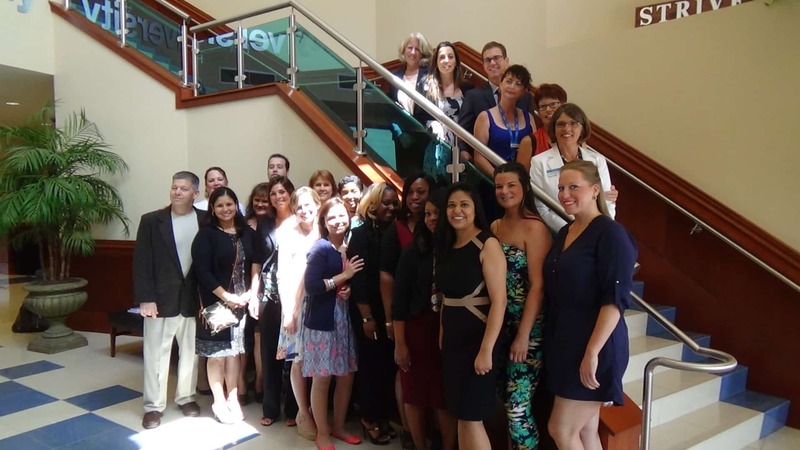 Our OTA clinical sites were also honored with the “Best Clinical Fieldwork Site” given to Salus Care Transitional Living Center and Barbara Pyatt, MS, OTR / L, CHT for “Outstanding Fieldwork Educator”. 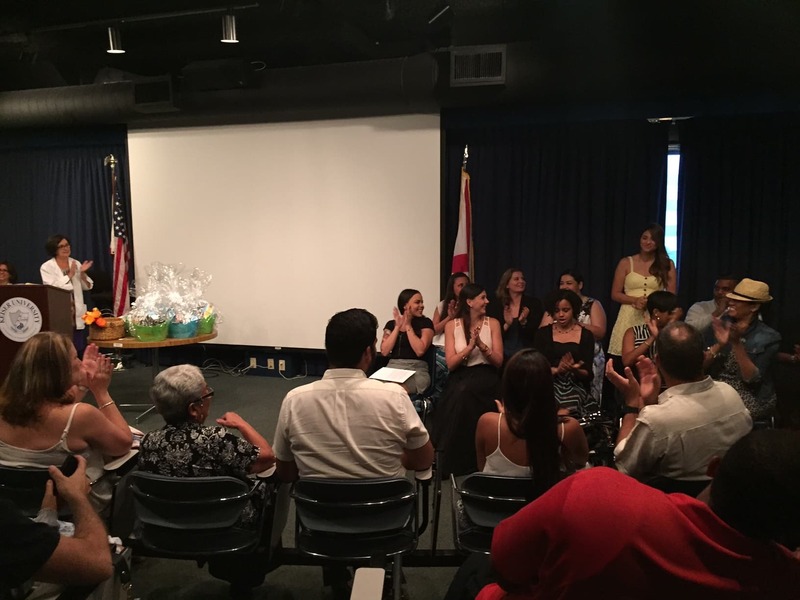 *Diagnostic Medical Sonography – The Fort Myers campus celebrated a new Diagnostic Medical Sonography program graduating class. 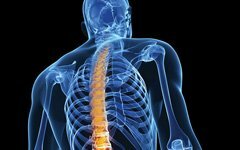 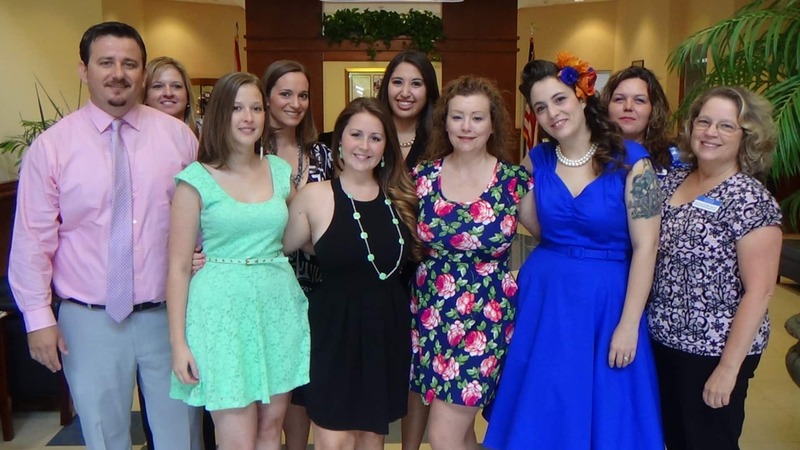 Congratulations to Fort Myers students: Kimberly A. Baker, Bledar Gjinollari, Carrie L. Hetherington-Barnier, Kirsta B. Hofacker, Laura J. Raiola, Samantha M. Sowers, Mary Louise Surgeon for completing the Diagnostic Medical Sonography program. 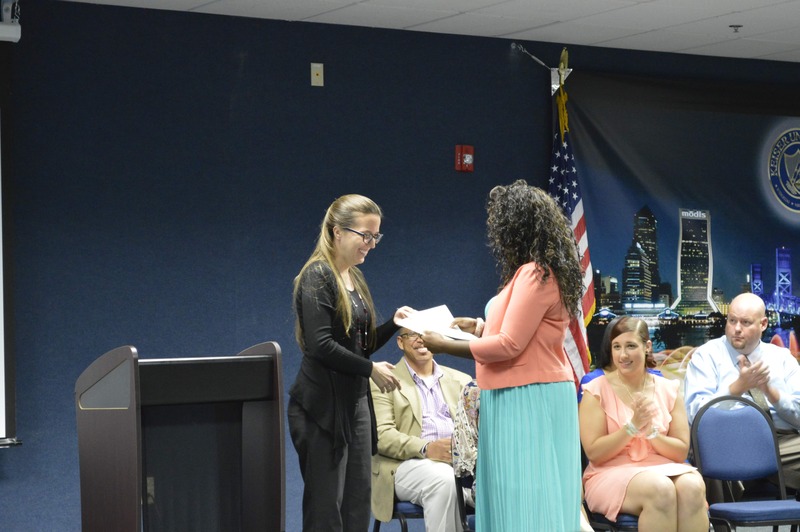 Mary Surgeon received the “Student Excellence Award” for the highest overall GPA. 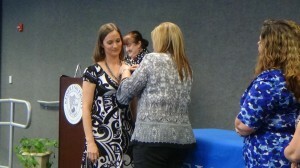 Mary Surgeon also received the “Scanning Excellence Award” for the highest overall scanning GPA. Krista Hofacker received “The Sound Award” for the most improved student as chosen by the DMS faculty. Bledar Gjinollari received the “Clinical Excellence Award” for the most distinguished student as chosen by the clinical site. Cape Coral Hospital, was also honored with the “Clinical Site Experience Award”. 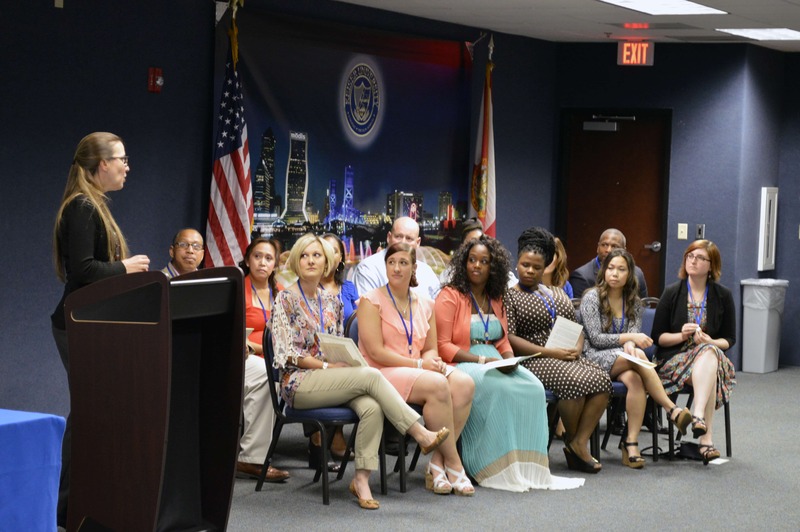 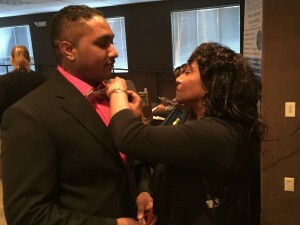 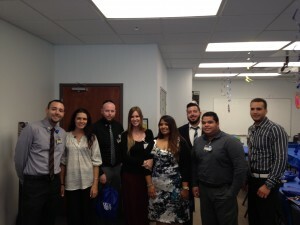 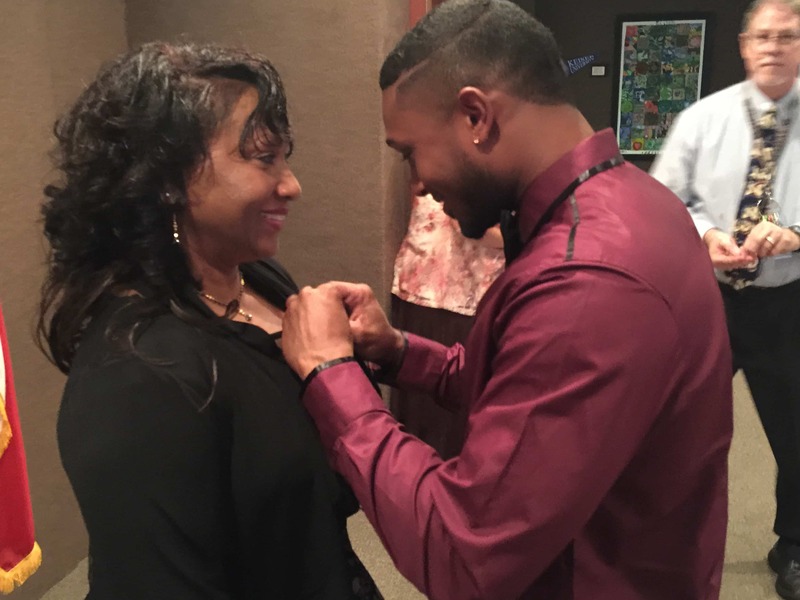 The students in the OTA program at the Miami campus celebrated their pinning ceremony. 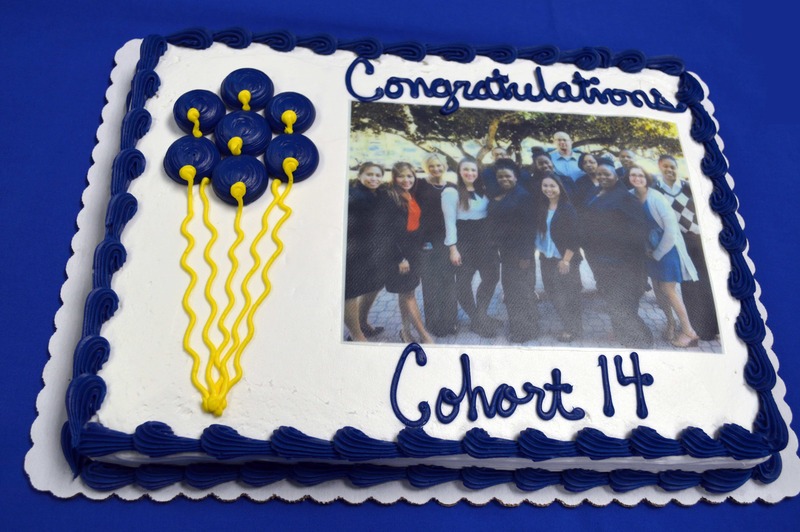 The students were treated to a buffet style luncheon, received their pins as well as presented with awards for their academic achievement and excellence throughout their fieldwork experience. Three graduating classes were recognized recently at the Lakeland campus for the completion of their programs, Radiologic Technology, Radiation Therapy, Physical Therapy Assistant., and Medical Assisstant. 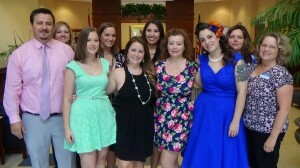 KU Sarasota held their Radiologic Technology and Nursing Program pinning ceremonies recently. “We are so proud of all of our graduates for their perseverance and commitment to excellence,” faculty member Lisa Abrahamson-Holst shares of the graduates “The programs are demanding but produces extremely skilled graduates, giving them the confidence they need to walk proudly into their field.” Congrats to all Keiser Graduates! 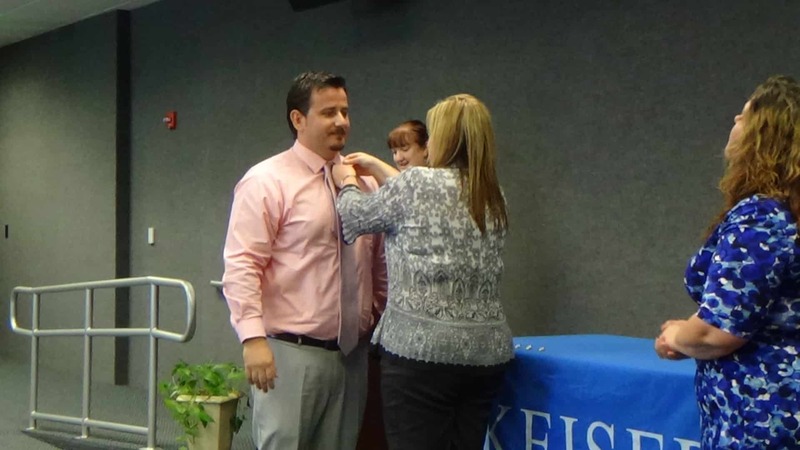 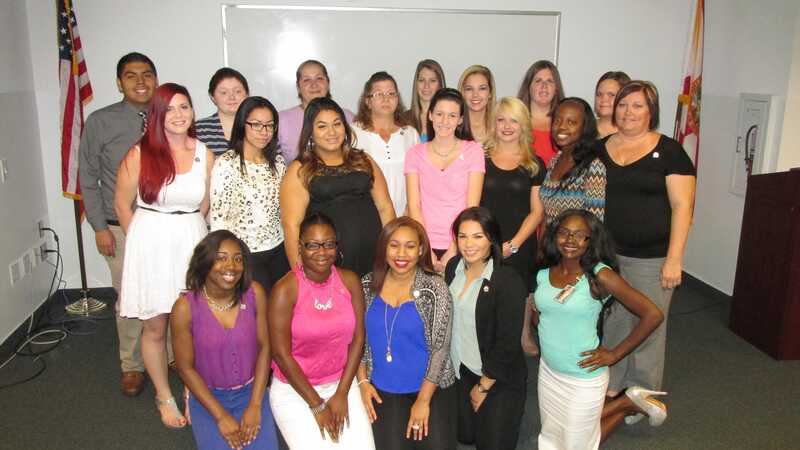 *Radiologic Technology – Keiser University West Palm Beach campus hosted the Radiologic Technology Pinning Ceremony. 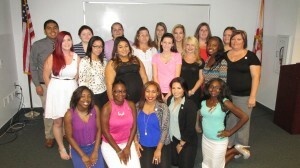 This group of students was the 26th cohort to complete the program at the West Palm Beach Campus. 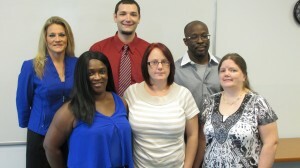 *Occupational Therapy Assistant – The West Palm Beach Campus Occupational Therapy Assistant program graduated 10 students. 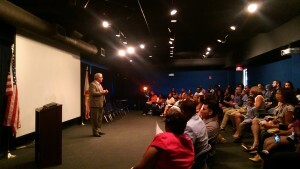 This is the OTA’s 10th cohort to graduate at West Palm Beach. 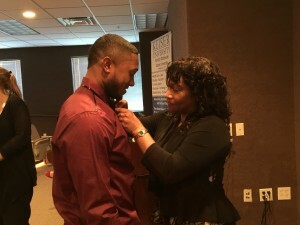 Among the graduating students we had a mother and her three sons that started the OTA program together as a family. 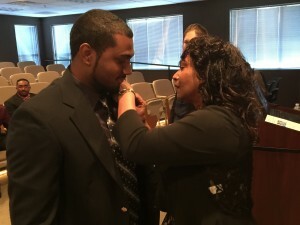 It was amazing to watch Phillipa Allen graduate and then pin her three sons, Kyle, Justin, and Brandon Allen. 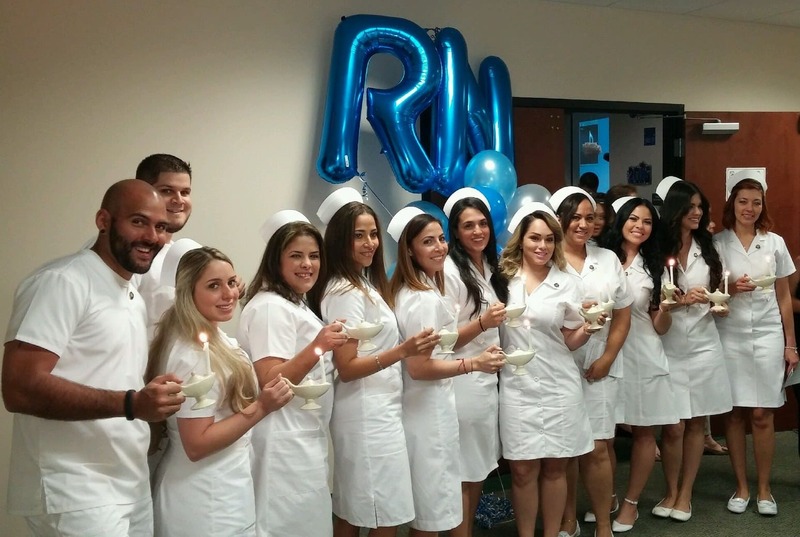 *Nursing – The West Palm Beach Campus Nursing Pinning Ceremony for Cohort 20, held on April 22, 2015, will be remembered as one of the “best” celebrations of this wonderful tradition. 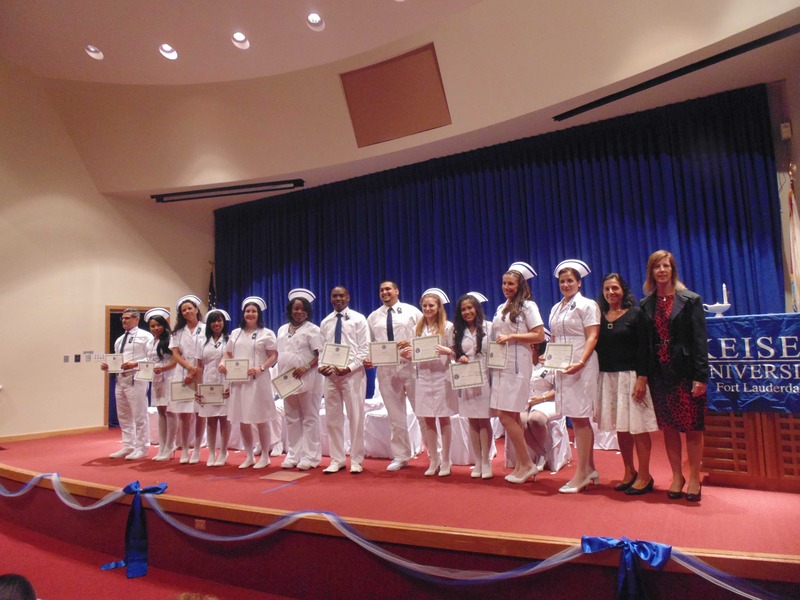 “The Pinning Ceremony which serves as a “Rites of Passage” for the New Graduate to transition into their new role of Nurse Novice, also allows other nurses to “Welcome” them into our wonderful profession,” states Marjorie Roache, Nursing Program Director. Each cohort has class representatives who serve as their voice during planning meetings with the Program Director for their Pinning ceremony. 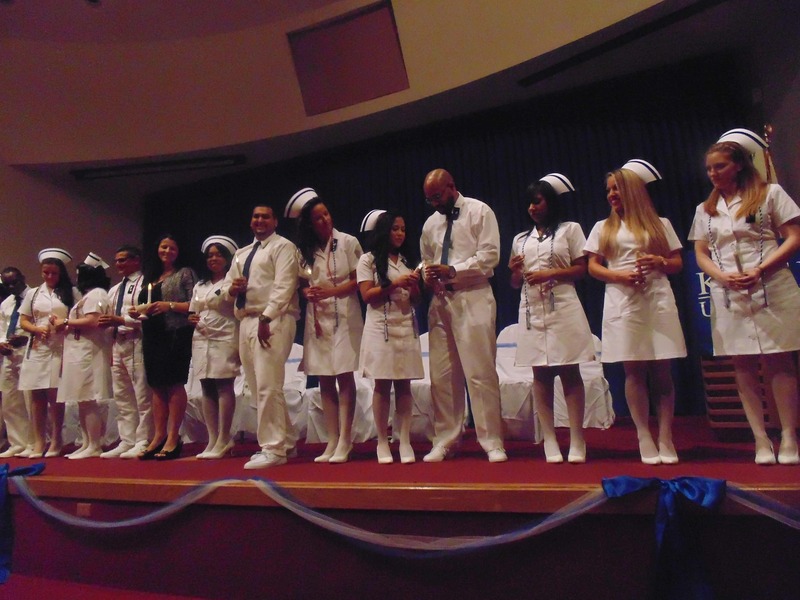 Cohort 20’s Pinning is most memorable for the following reasons. 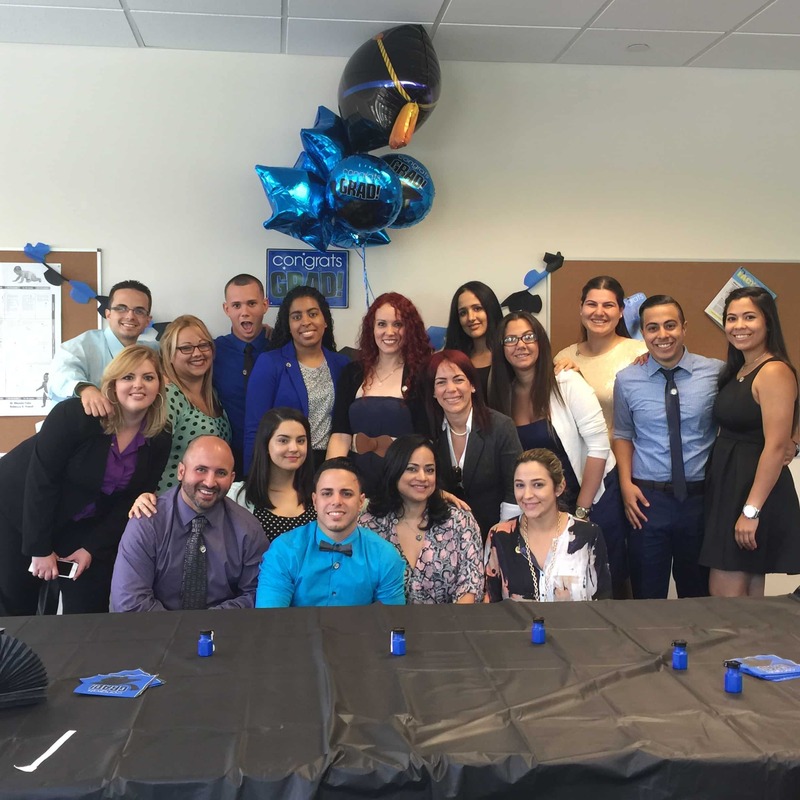 This class selected a wonderful, most memorable key note speaker, Edwin, Ortiz, who also happened to be the Father of one of the graduates. 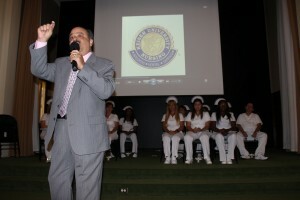 Mr. Ortiz message was both inspiring and motivating concluding with a powerful five-minute video about the profession of nursing. 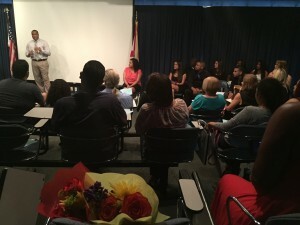 The students also included a presentation of “superlative” awards for each of their classmates that were both funny and an indication of how well they came to know each other. 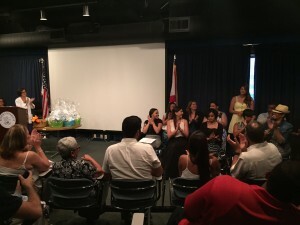 Finally, the graduates decided to present a poem to each of their teachers and Administration in the form of a well decorated, laminated bookmark that expressed their appreciation for our contribution to their success.